Taormina… Have you ever seen such a wonderful little place? This is the second part of my little reportage about Sicily (here you will find the first part); well, welcome to everyone and happy return from summer holidays! 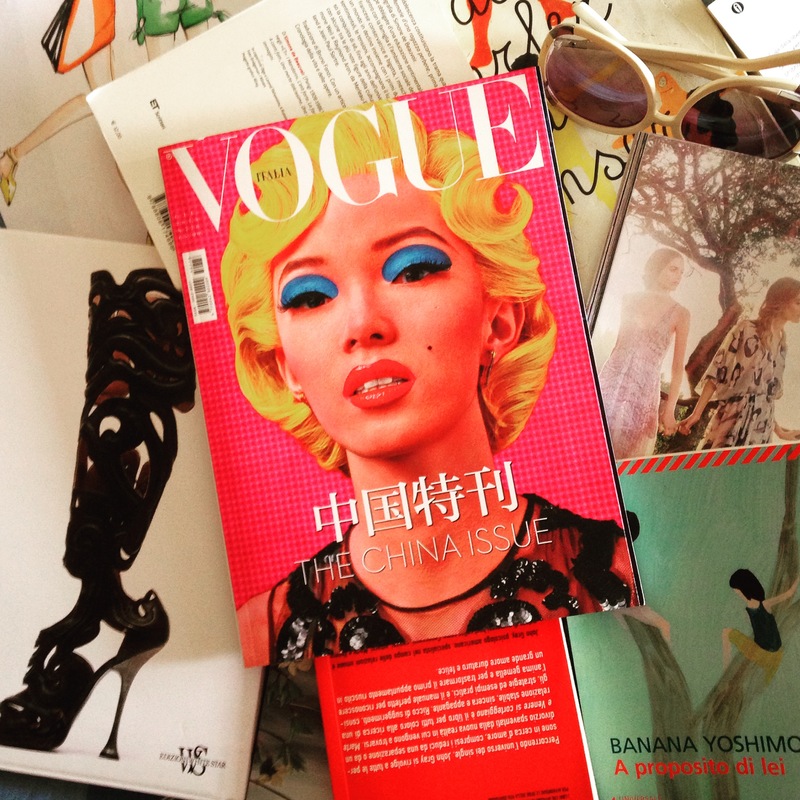 For us, most assuredly, the cover of the month is Vogue’s “The China issue” of June 2015! Well today I would like to talk about my experience in Milan… at Expo 2015… let’s start!